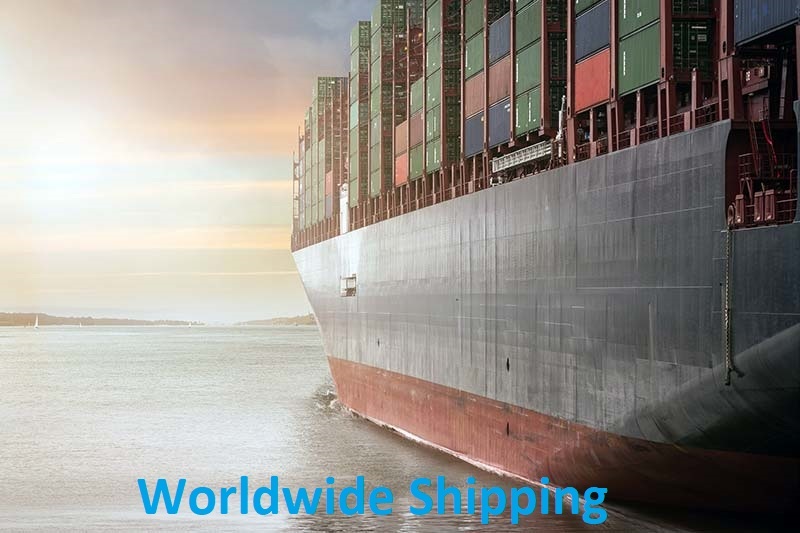 We are a business educated company with a solid background knowledge of the industry with the understanding that in order for a business to survive it must meet 3 major criteria. 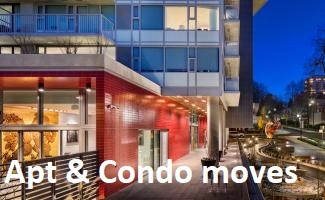 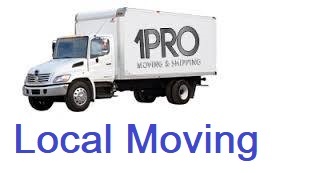 *Up to date Information and technology *Great products and Services *Consistence quality of customer service, Communication and competitive rates 1Pro Moving & Shipping commenced operations in 1998 with an unbreakable promise of providing the best moving services to all of our customers anywhere in B.C . 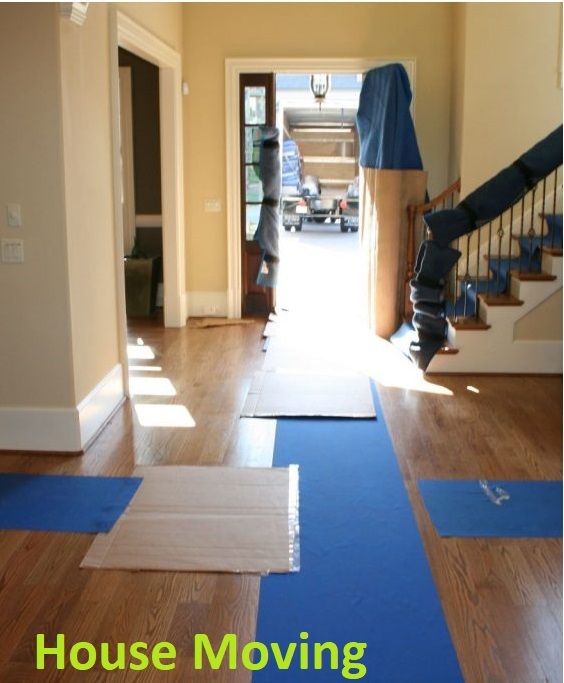 We’ve worked in the industry for several years prior to starting the company and had learned about many of the pros and cons that had enabled us to ensure that 1 Pro’s customers are treated with fairness and respect. 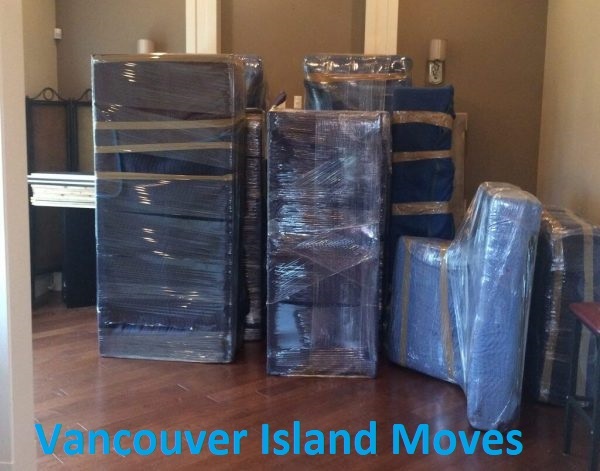 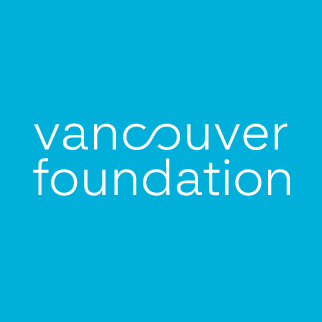 What makes 1 Pro Moving & Shipping company the best and stands out is that 1Pro Moving Company truly care about their clients and their customer’s satisfaction, by offering consistent quality of service that is always higher than what we charge in Vancouver, Burnaby, Coquitlam, Richmond, Surrey, Langley, Abbotsford, and throughout the lower mainland, BC. 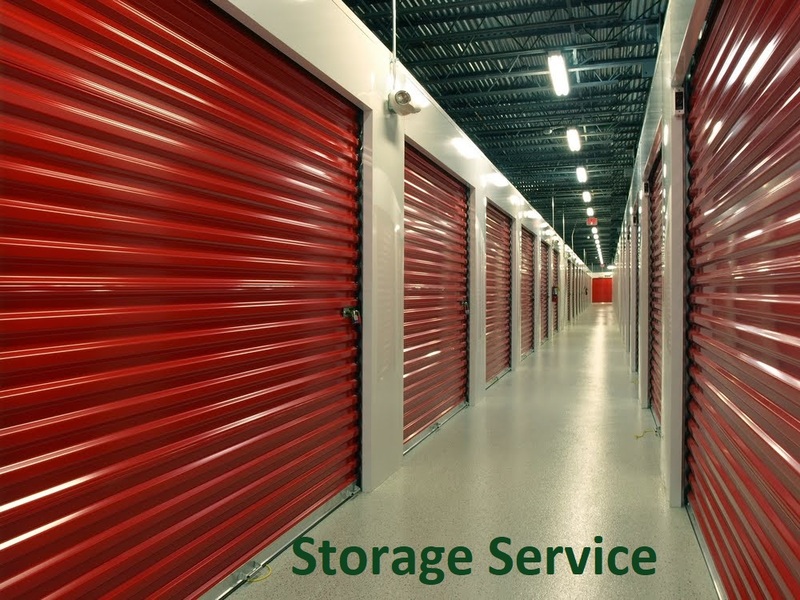 • We go the extra mile for our customers, we get the job done, no matter what, long walk, hard access, no elevators, big or over sizes items, we get it done and we make it look easy. 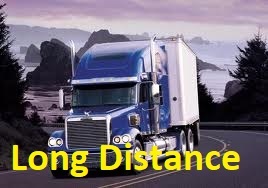 • We offer consistent quality Service that is higher than what we charge with 0 claims in 20 years. 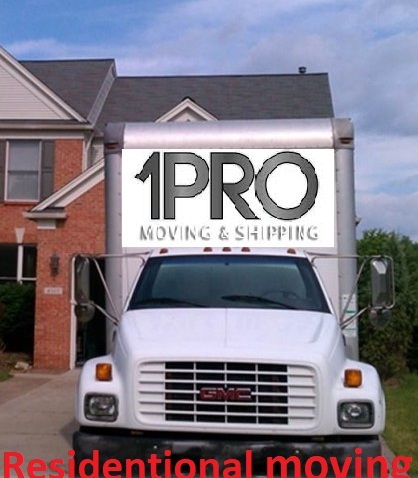 • Our company has an outstanding reputation in the moving industry with great reviews as well business and personal references. 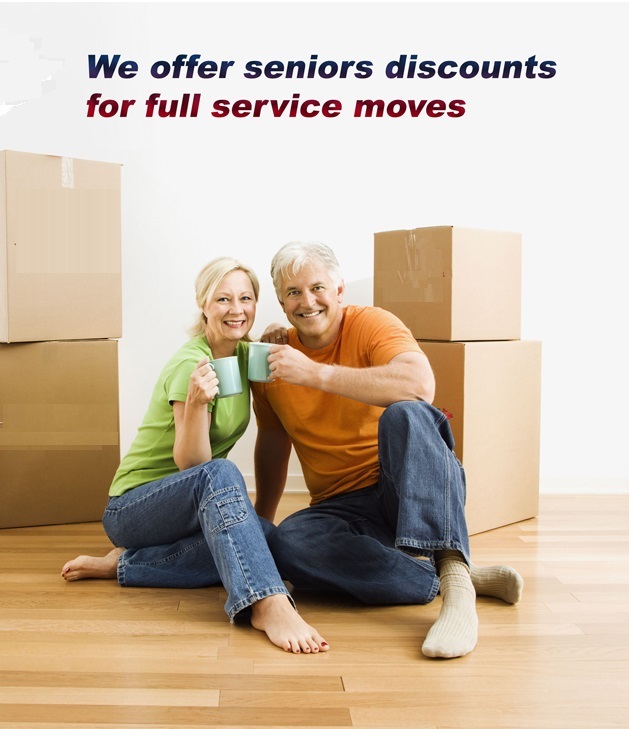 • Our rates are all all-inclusive with no extra fees or hidden charges that caters to most budgets as we also do not set a minimum. 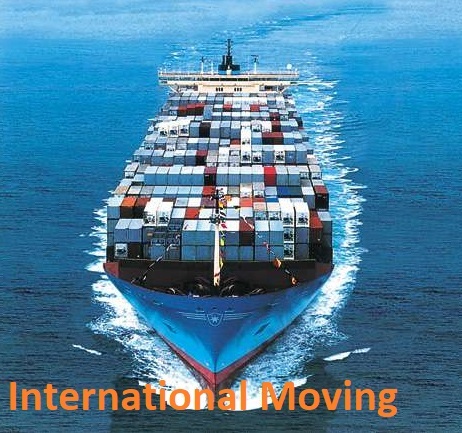 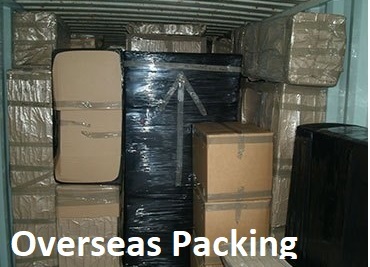 • We have a reliable system to help with any move across the street or across the world. 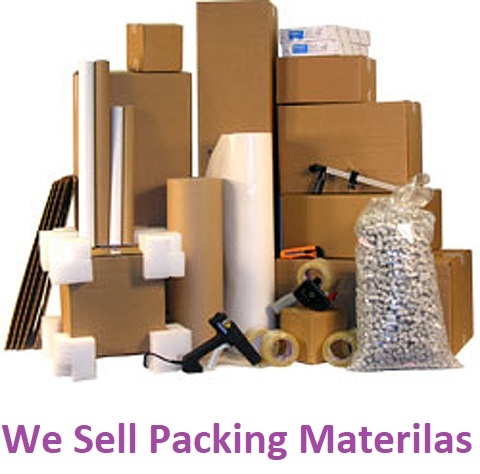 • We are a full service Moving Company, for packing, moving, delivery and shipping. 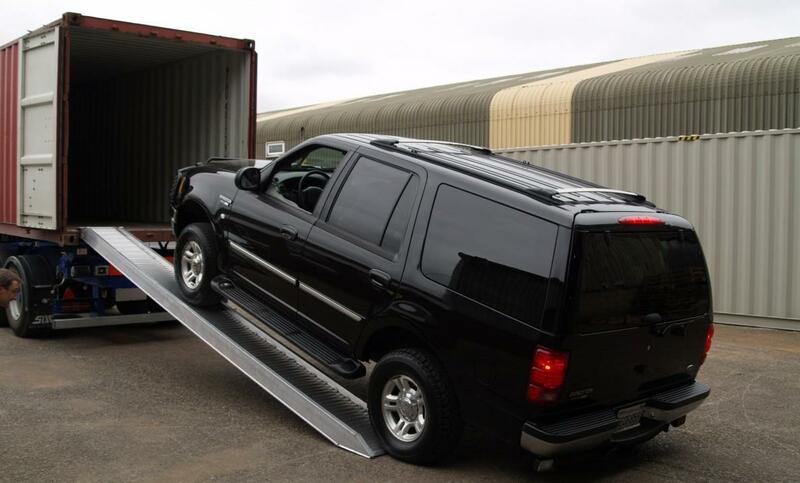 • Our High premium insurance policy cover a full replacement value or full cost of repair and it is based on weight. 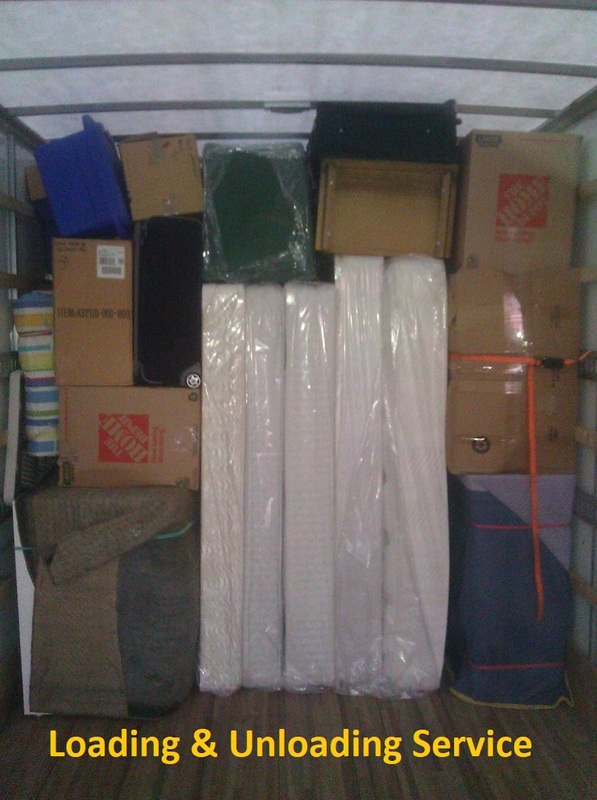 • Our trucks come fully equipped and well prepared to handle any size of residential or office, big or small moves. 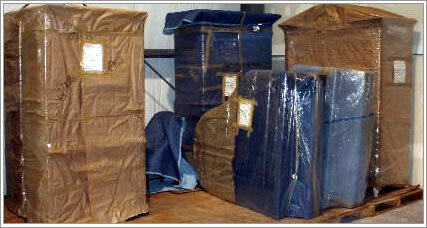 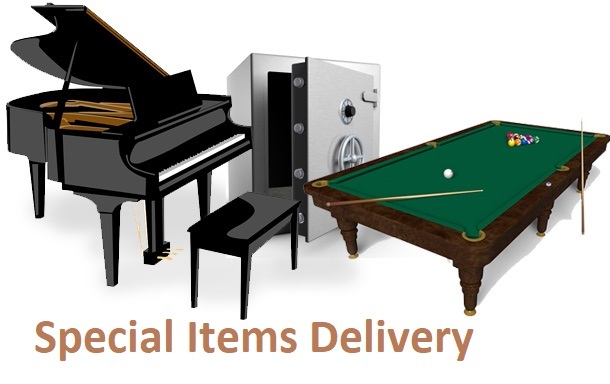 • We come with extra materials free of charge to secure a clean damage free move. 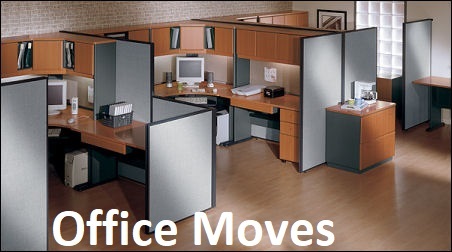 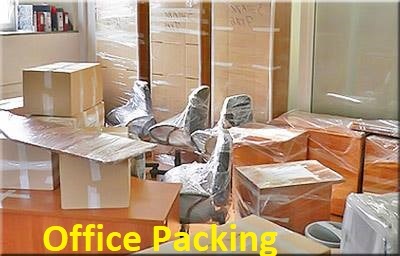 • Our system of moving or packing make every move easy and pleasant.